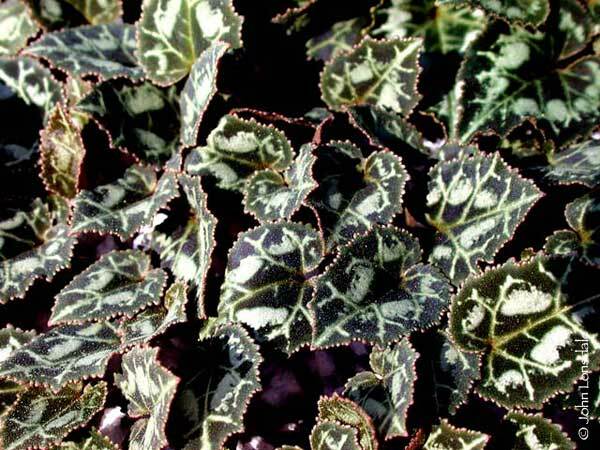 This entry was posted in 2014, Bulbs, Garden plants, Gardening Basics, Ground covers, Ornamental Plants, Propagation, Winter sowing and tagged bulbs, cyclamen, cyclamen coum, cyclamen from seed, cyclamen graecum ssp anatolicum, cyclamen hederifolium, winter blooming plants by missinghenrymitchell. Bookmark the permalink. How exciting. 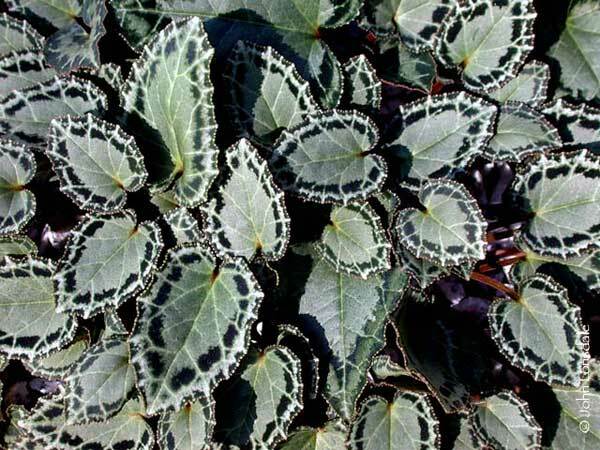 Cyclamen graecum is gorgeous but it is not hardy here, but I am very pleased with some silver leaved Cyclamen hederifolium which I have grown from seed. This is their second year and they are nice little plants now. Do you fertilize them at all? Not so far. They are still in pots. The ones in the garden get a top dressing of peat and a little bone meal along with a good soaking in August. I’m feeling a bit intimidated by my modest success. I don’t want to kill the seedlings by being either over-kind or neglectful. Are you on alkaline soil? Not particularly, I haven’ t tested my soil but I think it is neutral. I was told by a local nursery man that this is how he treats his Cyclamen and he always has a great display. I don’ t think you need to worry about feeding your Cyclamen babies until you plant them out. Very impressive! Beautiful leaves, and now you can look forward with confidence to the wonderful flowers. Thanks! I can’t wait to see them mature.